Acquiring new customers is often the main focus in an ecommerce marketing strategy (the average online seller spends 80% of their marketing budget on acquisition), but it may not be the most effective area to concentrate your efforts. It will cost your business 7 x more on average to acquire a new customer than it does to get a repeat sale from a previous customer. Seeking out new customers is time consuming and can be costly. Conversely, encouraging the customers you already have to make a repeat purchase is often easier and more effective. Repeat customers are also more likely to return than new customers, with a 27% chance of a first time customer making another purchase growing to 54% after they’ve made three purchases. They’re also likely to spend more money – on average a repeat customer will spend double the amount of a new customer and repeat customers are responsible for 40% of the total revenue of an ecommerce store. Allowing new customers to check out as a guest without registering an account is important to make the checkout process easier and avoid losing a potential customer at the last hurdle – 23% of users abandon their shopping carts if they are forced to create an account. It takes time for a customer to build trust with a new merchant and many don’t feel comfortable saving all their contact information on their first visit. However if you can persuade customers to register with you, you can offer them an improved shopping experience with a faster checkout the next time they make a purchase and you can send them marketing emails to encourage repeat business. It makes sense to offer some perks of registering such as personalized recommendations, priority access to sales, and exclusive members-only offers. You can also offer the option to register an account at the end of the checkout process without having to re-enter their details, which tends to have a much better conversion rate than offering it only at the beginning. If a customer has given you their permission to receive marketing messages, it’s important not to waste this opportunity, as it can be one of the most effective ways of driving sales. Previous customers have already proven to have some interest in the products you sell, so there’s a good chance they can be encouraged to make a repeat purchase. However it’s important to personalize messages to avoid recommending products that they’re not interested in – this is one of the main reasons why people unsubscribe from email lists. 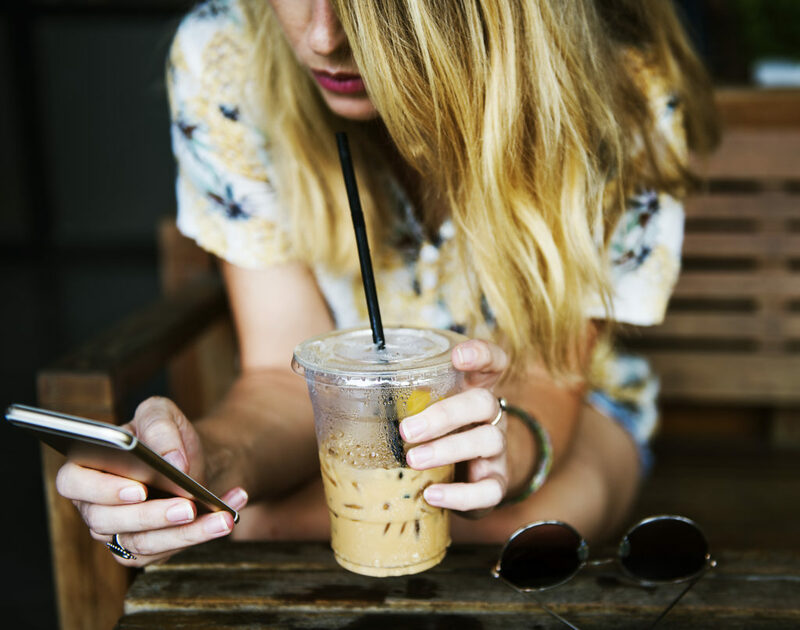 Regular emails are a great way to keep your brand in your customers’ minds and it’s a great opportunity to showcase new products, promote sales, and offer special discounts – all of which can help to drive sales. Sending out a special discount code or voucher with your customer’s first order is a very effective way of persuading them to place a second order. It’s best to add a time constraint to when they can use this voucher to add a sense of urgency, which has been proven to increase conversion rates. If you send discount codes to your mailing list regularly, it will also help to reduce your unsubscribe rate, as your regular customers will want to make sure they don’t miss out on any special offers. Rewarding repeat business with discounts or free items through a loyalty program is also a proven marketing technique both to attract new customers and to encourage existing customers to spend more. Make sure you take your customers’ dates of birth when they sign up for an account. 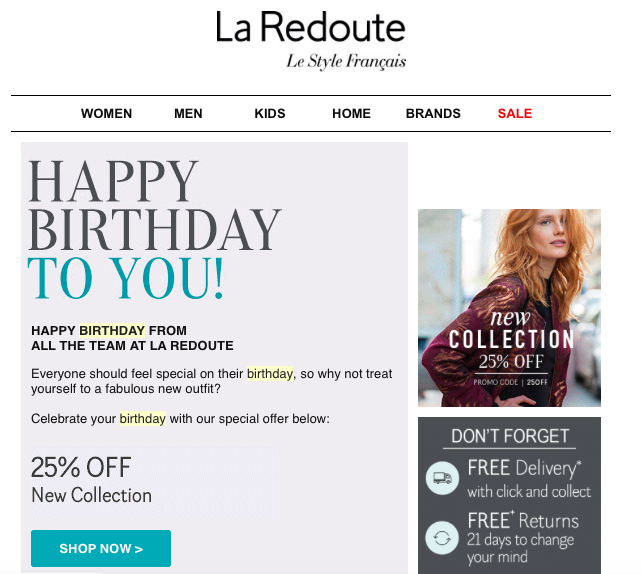 This not only lets you see the age range of your customers, which allows you to target different demographics, but also enables you to send a special email on their birthday. 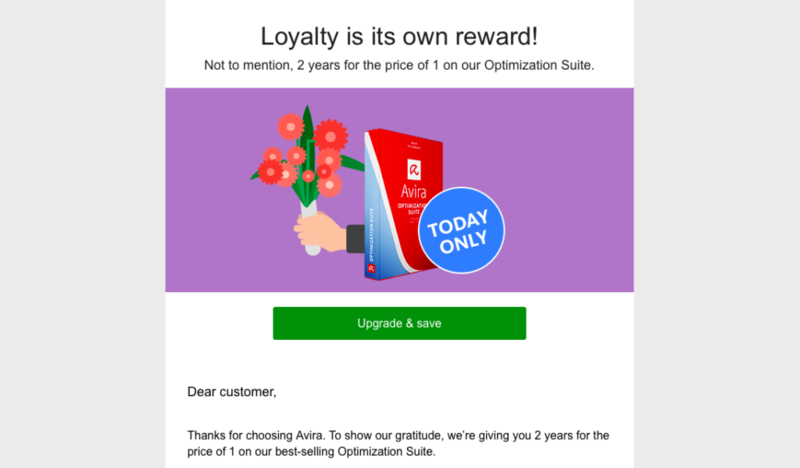 This achieves two things: firstly you can offer a discount code as a gift, which may lead to a new purchase, and secondly it makes the customer feel special and improves your relationship with them. 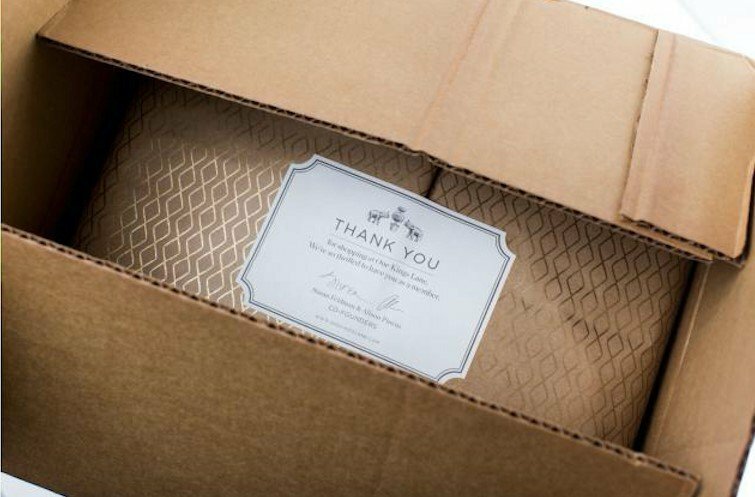 When it comes to packing up and sending out orders, most retailers simply send the item without any extra thought, but putting a little extra something in the package to surprise and delight the customer can make you more memorable and likeable and increase the chance that they will return to shop again. A small free gift, a post card, a thank you note, a mini pack of candy – anything extra that they weren’t expecting is sure to put a smile on their face and make them more likely to return to you than go to a different retailer. Even putting a little extra effort into packaging and making it attractive can prove to be a great investment. Abandoned cart emails are one of the most effect ways to retarget customers – if they add items to their cart but don’t complete the purchase (as is the case with a staggering 68% of online orders), you can send an email reminding that there are items in their cart and offering an incentive such as money off or free shipping. Retailers report recovering abandoned orders every month and making thousands of dollars in additional sales using this strategy. 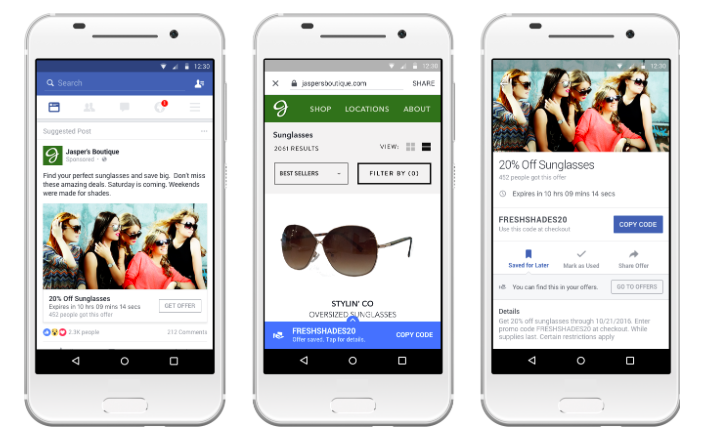 Retargeting customers based on what they previously bought can also work well for consumable items, or simply by promoting other items they might like. Social media is another area where retargeting works well. If a customer has previously visited your site, you can display an advert in their Facebook or Instagram feed, which might jog their memory and prompt them to return. 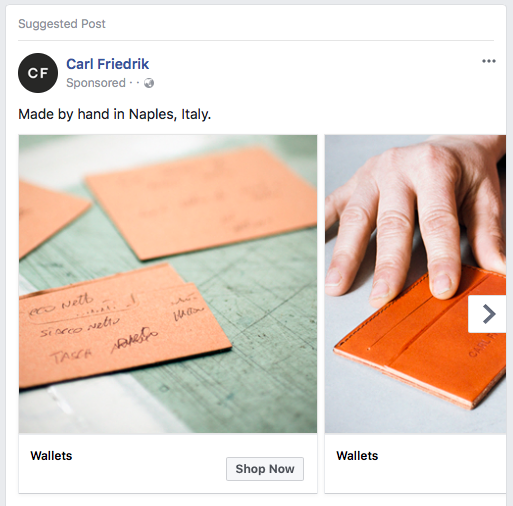 You can also send them directly to products they looked at or may be interested in – these “Dynamic Product Ads” in Facebook have up to 3 times the conversion rate and a 65% decrease in cost per conversion compared to generic adverts. You can improve the customer experience and therefore repeat purchases by asking customers about their experience shopping with you. 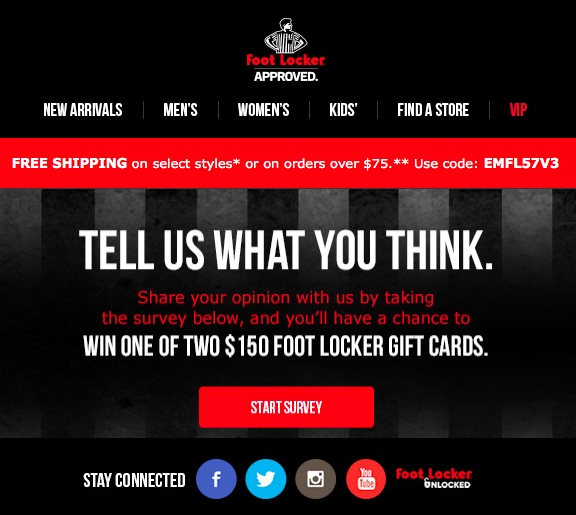 A pop-up a box with a clickable star rating makes for quick and easy feedback after checkout, or you can contact existing customers with a longer survey (and make sure to offer an incentive for completing it). You want to make it as easy as possible for your customers to get hold of you and respond as quickly as possible. As well as offering email and telephone support and live chat, it’s convenient to offer customer service through Facebook and Twitter for customers who use those platforms. If you respond quickly and deal with any issues in an effective way, you will increase trust with the customer and make them more likely to shop with you again, even if they had a problem with their previous order. There’s a financial advantage too – the average cost of responding to a customer enquiry via Twitter is just $1, whereas a traditional call center response costs $6. Just as encouraging customers to register for an account and receive marketing emails from you can give you opportunities to push repeat sales, so can encouraging shoppers and browsers to follow your brand on social media. Facebook, Instagram, and Twitter are all effective ways to inform followers of new products and drive sales, and offering an exclusive discount or special offer to those who follow you on these channels can be a good way to get more eyes on your feed. The friends and family of your most loyal customers also have a good chance of becoming loyal customers. Over half of all purchase decisions are influenced by word of mouth. You can encourage your customers to refer their friends by offering a discount voucher or free gift when their referral makes a purchase. If you don’t already have a blog on your ecommerce site, you’re missing out. Content marketing is one of the most effective types of online marketing and it works just as well for encouraging repeat business from existing customers as it does for attracting new customers. If you can create and curate content that has a lot of value for your customers, they’ll follow and share your posts, which helps to promote your brand. 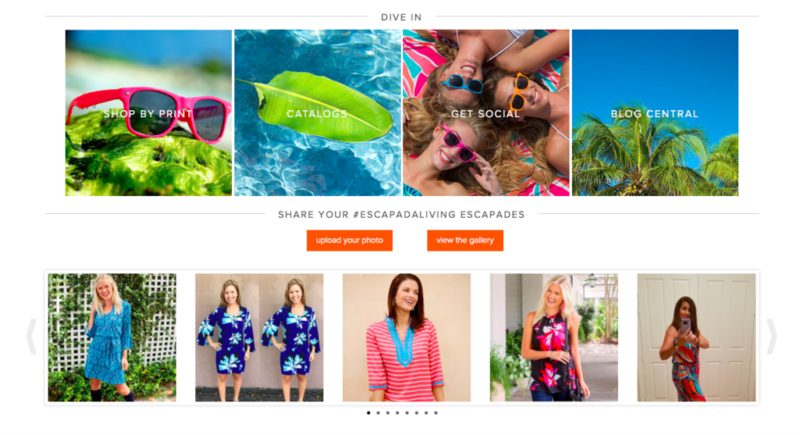 You can also use your blog as a place to showcase new products to encourage sales. Simplifying the shopping experience is an important part of driving repeat sales. One of the easiest ways to do that is by ensuring your website is clear and easy to use on mobile devices. Mobile internet use has now overtaken desktop, with the average US adult spending 51% of their online time on a mobile device. If you send out a marketing email to an existing customer and they read it while they’re browsing their phone in bed at night, you’re going to want to make sure that if they click through to your website, it’s quick and easy to shop and checkout. If your site is clunky on a mobile, you’re at risk of losing that sale. If you’re selling consumable products such as food or beauty products, consider enclosing one or two free samples in each customer order. This will not only encourage another sale if the customer likes the product but can also help improve customer satisfaction overall – everyone likes to get something for free. Ask your customers to tag your business in photos of them using the product. 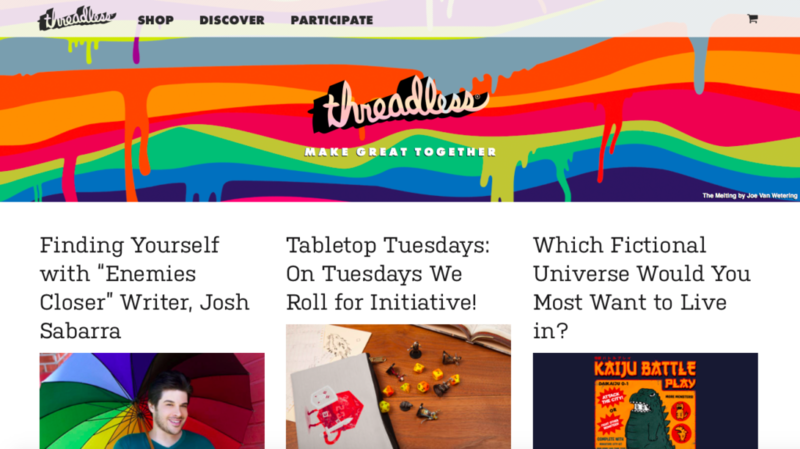 You can then curate these posts into a feed on your website and repost them on your own social media channels. This helps to increase customer trust, build’s your brand’s reputation, harnesses the power of social proof to drive sales, and gives the customer the opportunity for more exposure to their social media channels. You can also put out a search for “brand ambassadors” to showcase your products on social media in exchange for free or discounted products. This strategy works particularly well for fashion brands. Encouraging repeat purchases and improving customer retention rates can have a hugely positive effect on your business profits, so it’s worth coming up with a marketing plan to target these valuable customers. Just taking a few of these steps can help greatly with improving the trust and relationship between your brand and the customer, turning one-time customers into returning customers, and returning customers into repeat customers.